Kaela Jackson; Waddingham and Associates; Attorneys for Appellees. Randall L. Jeffs; Jeffs and Jeffs; Attorneys for Appellant. Brief of Appellee, Cahoon v. Hinckley Town Appeal Authority, No. 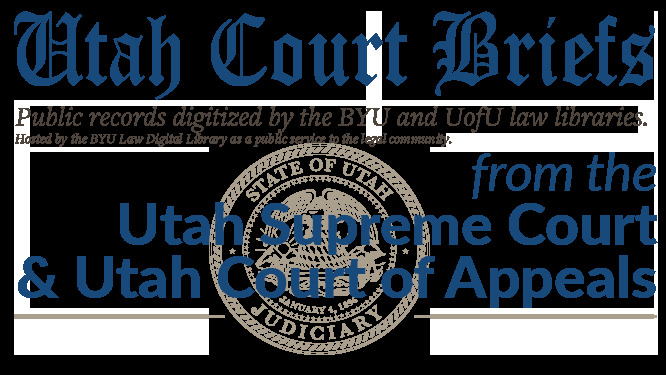 20110043 (Utah Court of Appeals, 2011).